Hexagonal machine bolts are one subtype of hex bolts. Machine bolts also go by the name hex cap screws. They are a very common choice for machine repairs, decks, and several outdoor applications. As bolts have to withstand great force and be durable, the bolts should also be from a strong material, especially when the item you use the bolts on is outdoors. Stainless steel boltsand carbon steel bolts with zinc plating resist corrosion well. 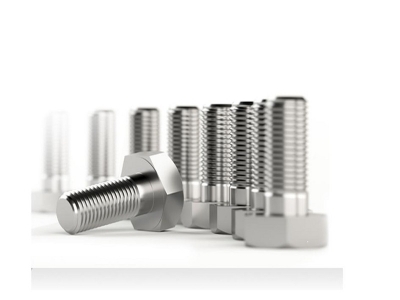 Machine bolts are either coarse or fine threaded, and you should choose based on the type of project you intend to use the bolts on.